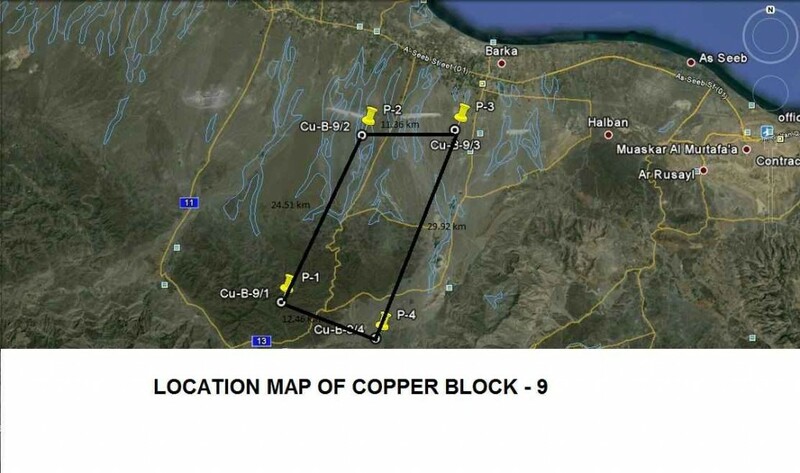 The Government of Sultanate of Oman has awarded Gulf Triangle Mining LLC Copper & Gold block 9 to explore and utilize the mine. The total area of block 9 is 396 sq km and located in Batinah Region of Oman. With the help of international consultants, GTM has started the initial stages of copper exploration. GTM is interested in any JV that would bring mutual benefits to all parties.